As many of you already know, I have decided to switch cars and get rid of my beloved E61. 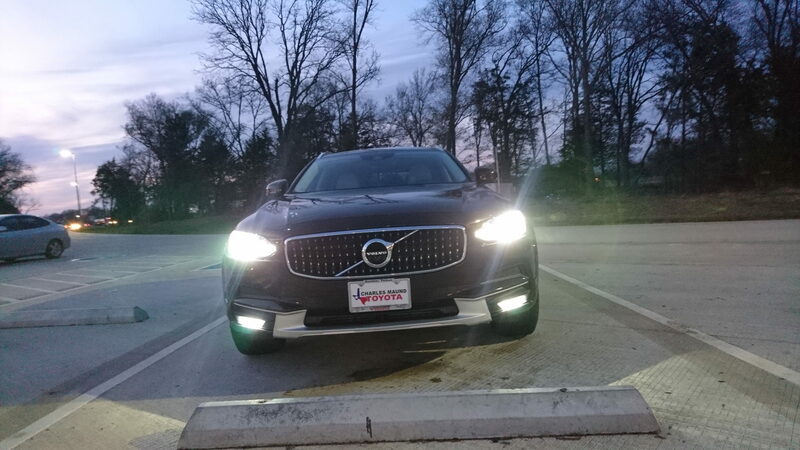 I got the itch for a new(er) vehicle and decided to go with the Volvo V90. I originally wanted a regular V90 but couldn't find one within my budget. Although I did have to greatly stretch my original budget, I found one T6 Cross Country that met my equipment requirements (and then some), worth the stretching though! 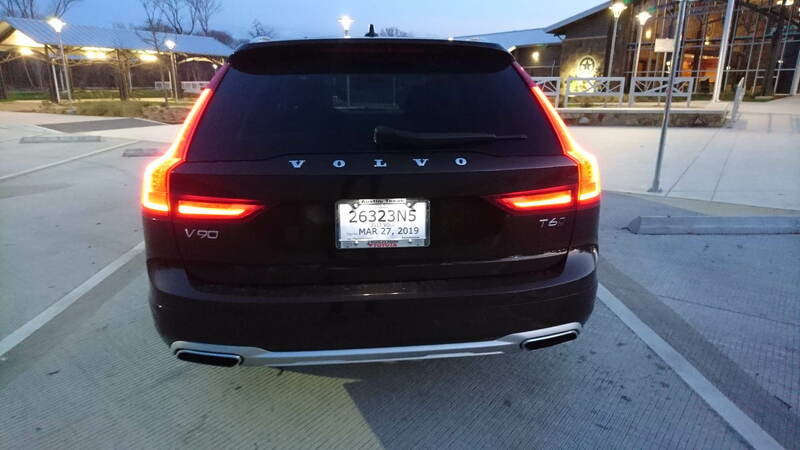 Here is my 2017 Volvo V90 T6 Cross Country, it has luxury package (full paint job, napa leather with massaging seats and a bunch of other items included in that package), convenience package, HUD, 4Cs active chasis and Bowers & Wilkins sound system. 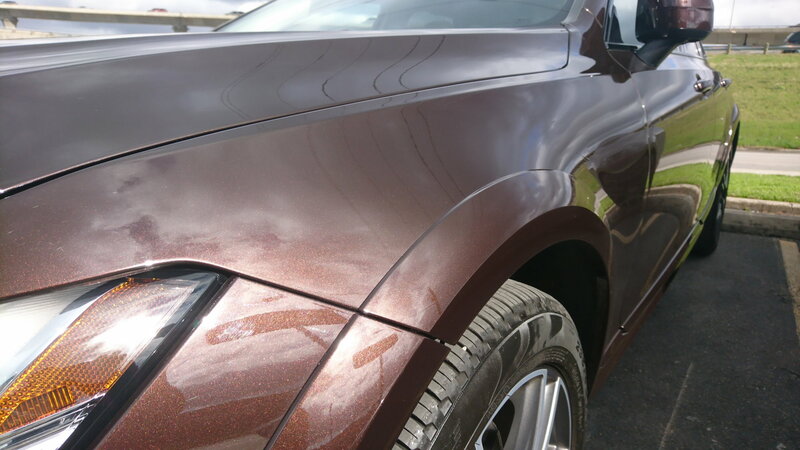 Exterior color is maple brown metallic with blond napa leather interior. How soon until you lower it and start mod’ing?! 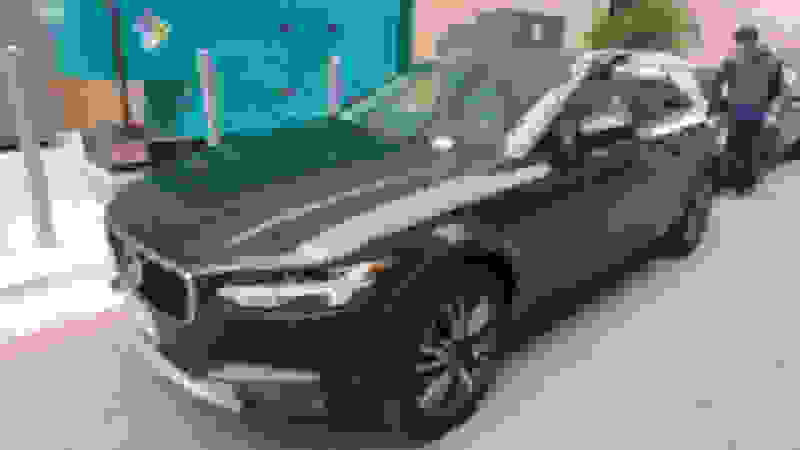 One of these just drove by me in West Loop yesterday, and I commented that it’s about the only wagon I’d consider alongside the e61. Congrats! Last edited by GTYellowJacket; 02-05-2019 at 04:37 AM. gorgeous. 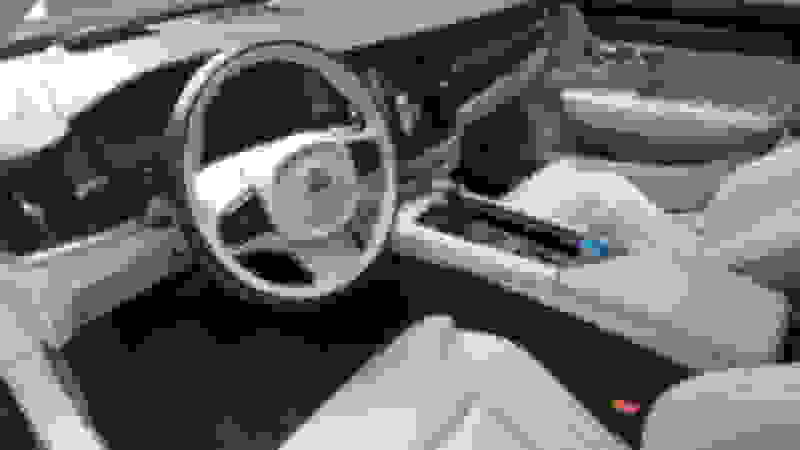 how does it drives? how is the cargo capacity compared to the E61? Thanks! It will be hard to lower it because of the active chasis, but I wouldn't mind it. I'm beginning to explore my options for a tune, not completely sold on Polestar...although that sure is tempting because it would be the only one allowing me to keep warranty. It drives really well, much different than the E61. 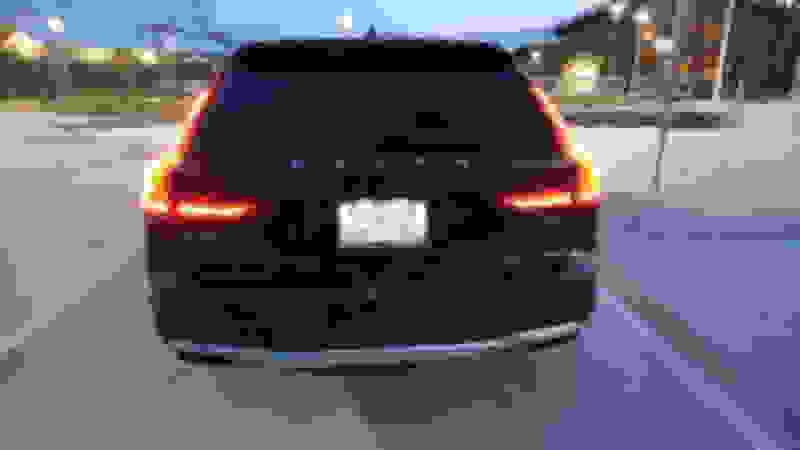 It does not pretend to be a sports wagon at any time. It isn't slow but it isn't too fast either...I'm getting closer to 50 so I'm okay with that. There's plenty of power to merge into the freeway, overpass anyone and even play a little. 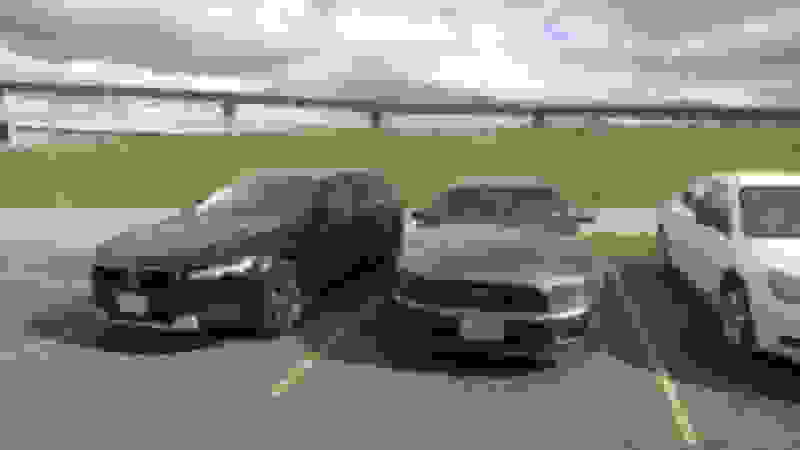 For example, I have videos of my tune E61 from 75 to 120 MPH and it is very impressive. I also recorded the V90 and, although it has a nice punch and it gets there fast, it cannot compare to the E61 (~360 HP vs 316 HP, and the V90 is heavier too). The suspension is very smooth and enjoyable, because I have the active chasis it corners really well without any noticeable rolling. It is a much quieter ride on the streets and on the road. 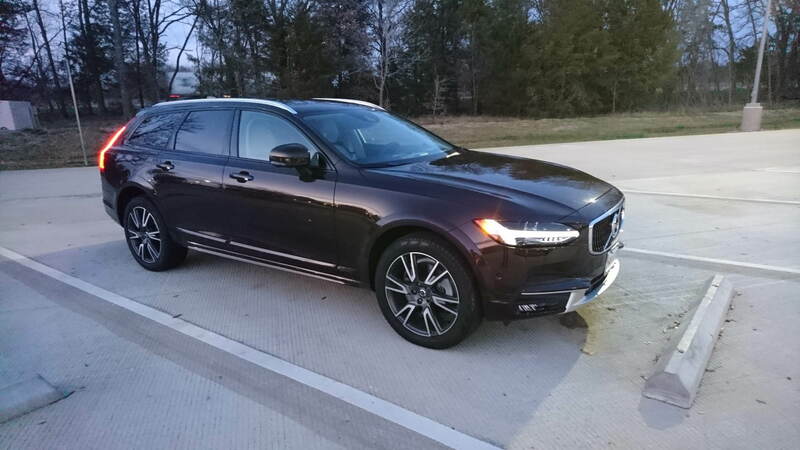 For anyone considering it, it is a great replacement for the E61, the best part is that you can choose between regular V90 or the raised V90 cross country. What CIP ver is currently available in Bay Area?